We are going all festive now we are into November for you, and we have YET AGAIN got an amazing set of advent giveaways planned for you all. Make sure you sign up to the site’s weekly newsletter so you get to hear about this event AND all the other wonderful resources we have on the site. We’ve even got you a lovely Christmassy sign up form for you to use! But why would you bother, I hear you say…. Well here are three of the best reasons for signing up to this TODAY! We have been doing it for five years. I know. I can’t believe that either. This is the first year that we have been running this, and it really is utterly amazing. I can’t believe how much it has changed since it started, but the principle is the same. Great brands. Great printables. And great fun! We have already signed up some truly amazing brands. And a few more great names too! Why wouldn’t you want to see what we have to offer you this time around? We don’t disappoint and expect prizes to be fabulous for Christmas, and beyond. 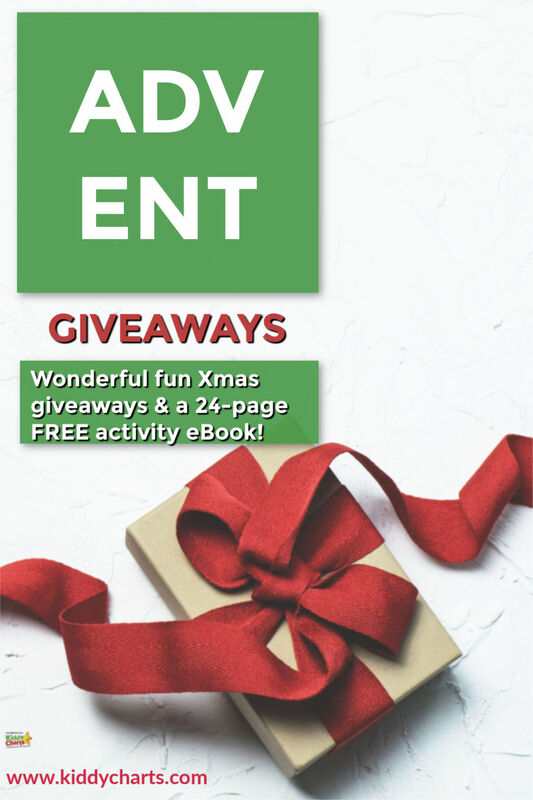 On the 1st December we begin – and this time we are releasing a FREE eBook at the start of the giveaways, so that you have something to turn to when you want a slice of Christmas cake, or a hot toddy to keep the kids entertained while you are getting festive. That is 24 minutes at least that they won’t be pestering you to play with them. That has GOT to be worth your email address don’t you think? If you aren’t sure what we are all about – why not check out some of the other giveaways we have on the site now? Or even take a look at these Christmas and winter themed printables? 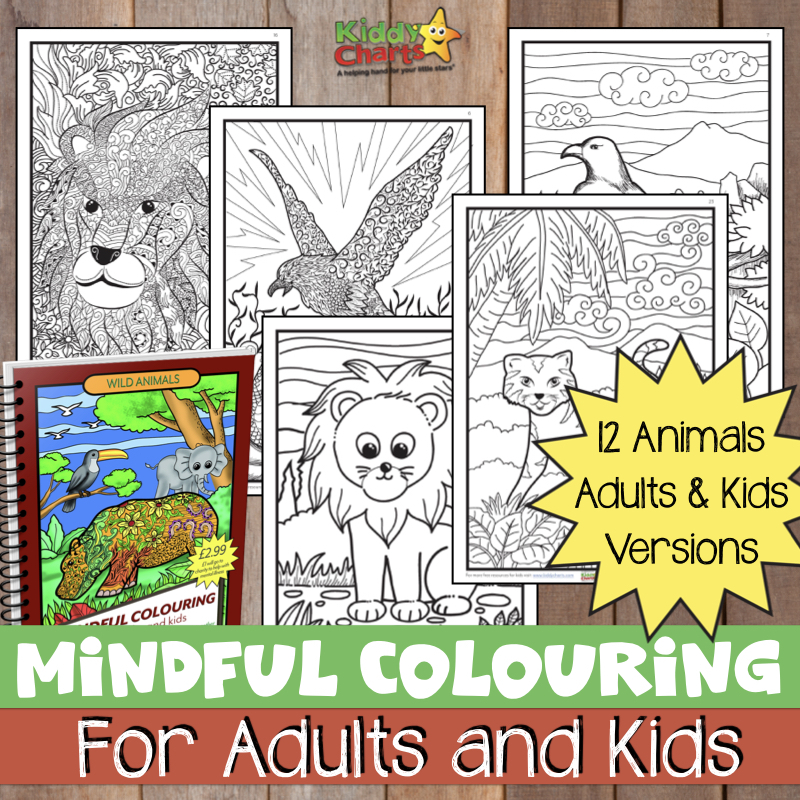 Adult and kids Christmas Tree colouring, because well, you have to have a tree in there somewhere as well, don’t you? We do even have a few practical things for Christmas too, including some gift boxes, both a3 and a4 gift boxes, and a blank gift box too. Thanks, as always, for popping along, and we hope to see you again on the site soon. It has been a pleasure, as always! Let us know if you like the advent giveaways as well, won’t you? It IS a lot of work, and every year we think – can we be bothered to do this? And we always do. But do YOU even like it?! ?